Two senior journalists faced attack and abduction within a few hours in Lahore, Pakistan, highlighting the tough situation for the media ahead of the parliamentary elections. Journalist Asad Kharal was attacked by armed masked men; and Gul Bukhari was abducted and briefly detained by unidentified men in two separate incidents on June 5 night. 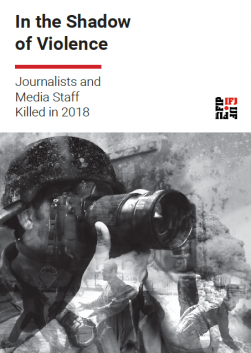 The International Federation of Journalists (IFJ) condemns the attack and abduction of journalists in Pakistan and demands urgent action to arrest and punish the attackers. The IFJ also urges the Pakistani authorities to ensure safety to media and journalists in the run-up to the election scheduled for July 25. 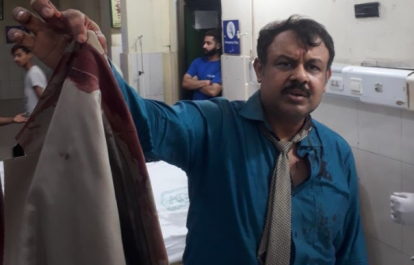 Senior investigative journalist Asad Kharal, associated with BOL TV Network, was attacked near the Allama Iqbal International Airport in the wee hours of Wednesday, June 6. Kharal was on his way to home when his vehicle was intercepted; he was dragged out and assaulted. Kharal was then moved to Lahore Services Hospital for treatment of injuries he received on his neck. Kharal is known as a critic of the previous government. 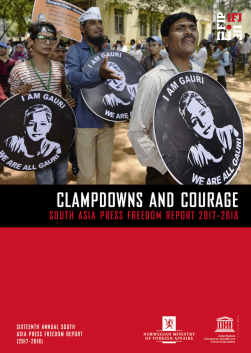 A few hours earlier, prominent British-Pakistani journalist and activist Gul Bukhari, known for criticizing Pakistani army, was briefly abducted by unidentified men. Bukhari was on her way to the Waqt TV studio for a show when the TV vehicle was intercepted and she was abducted on Sherpao Bridge in Lahore’s Cantonment area at around 11 pm on June 5. She returned homesafely after three hours. She is contributing Op-Ed writer at the Nation and appears as an analyst on Waqt TV show ‘2vs2’.